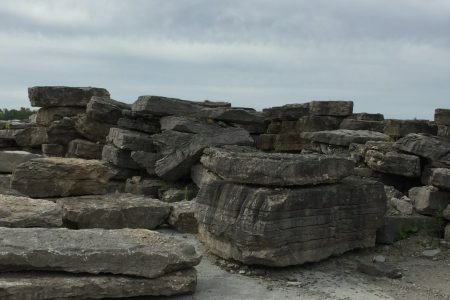 Large top layers of rock usually darker in color with very pronounced lines and unique erosion features. 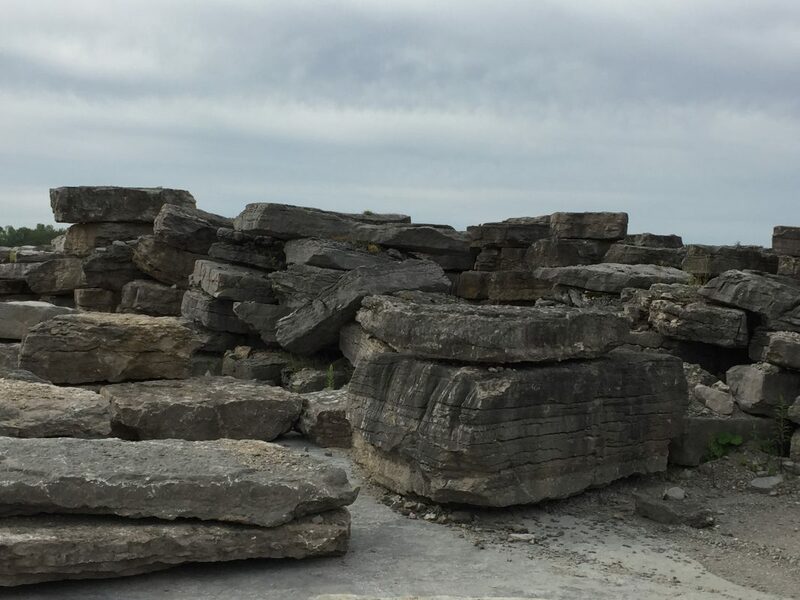 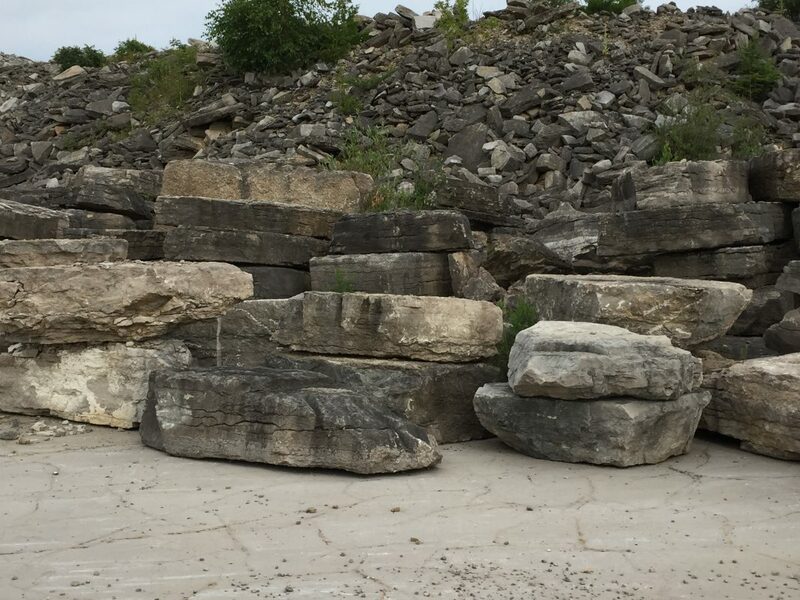 Cap rock is usually softer and more brittle than lower layers of Armour Stone. 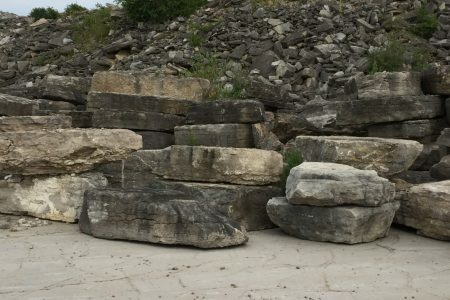 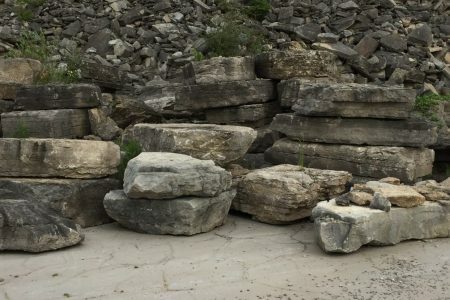 Cap rock is best suited for decorative hardscaping.